Did you think about the processed food you’re eating for days and days are getting supersized in upcoming years. You are dreaming, perhaps thinking about eating something new and exciting. Obviously it is natural to develop a habit of eating food times from the best food stall ideas because everyone wants to get engage with market leaders. Global corporations seeing India as potential hub to earn huge revenues as people here have developed a ‘eating out’ attitude. That means growing income, familiar environment and changing market trends has encouraged entrepreneurs to generate innovative ideas. 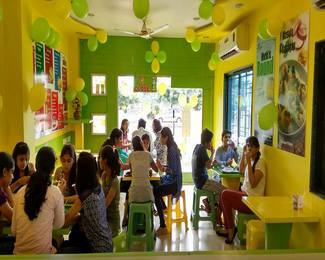 Have you been a place where chaat, dahi puri or especially golgappa offered in modern style? Chatar Patar an emerging brand has came forward with a ground-breaking idea by offering mouth watering dishes. 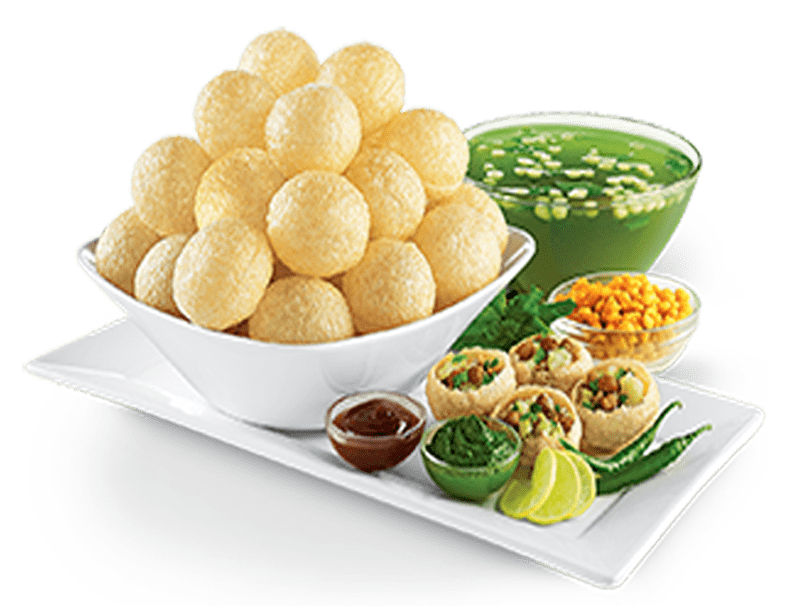 India’s only chaat and golgappa franchise started in recent year has done tremendous growth as the brands is getting positive feedback from consumers all over the country. Even the foreigners who often visit India have also liked the innovative business model developed by Chatar Patar foods Pvt. Ltd. The food and beverage industry is driven by consumer demand for more notorious, healthier and quality food. Moreover, India is viewed as one of the top economic powerhouses of the Asian continent, generating huge revenue year by year. Registering a growth of over 15 percent per annum, the overall value of food industry in India is likely to cross US $ 200 billion by year 2020 which is phenomena achievement. It goes without saying that there is wide scope of growth as still 30 per cent market is unorganized. With increased globalizations and urbanization there is intense demand for fast foods. Simultaneously, cost-effective food franchise opportunities are flooding in the market. National and international players have constantly kept their eyes on frequently changing consumer behaviour.